Our mission is to provide High School athletes with the tools to improve and to enjoy soccer for life! Offering coed, girls, and boys only programs at fantastic soccer venues with a safe, healthy and FUN learning environment for all ability levels. High School Soccer is important to the players & coaches in Western NY and enhances the social growth those players. 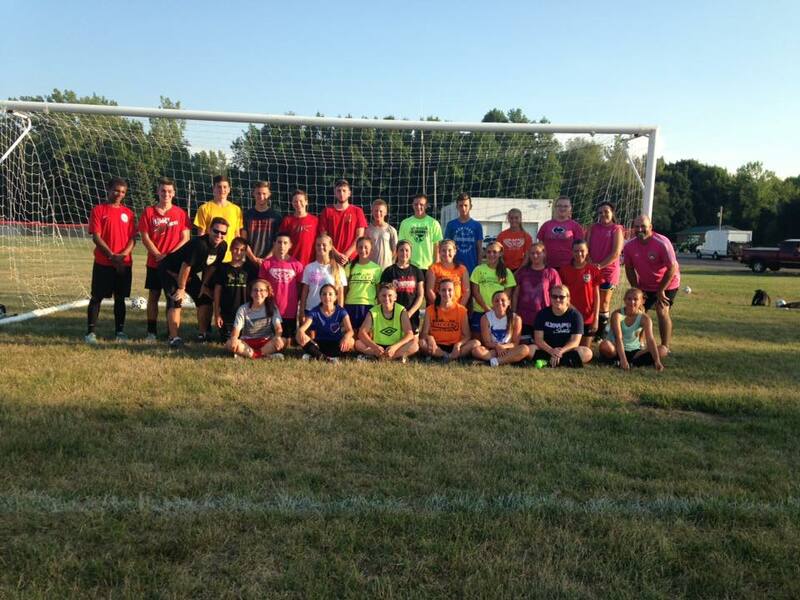 This summer, Rochester Lancers Academy will be leading week long High School Team Camps where high school players and their coaches will learn from experienced USSF coaches. These camps will involve 15 hours of professional coaching and team building preparation for the upcoming high school season. This opportunity will allow the coaches to sit back, observe and evaluate both the strengths and weaknesses of their team before the season begins.As part of your commitment we will provide your players a written summer training regiment, which will provide them exercises to train each day during the summer. If followed they will be 100% ahead of the competition and will be able to KICK START their season. We will incorporate a testing day for these players during the week of camp that will reveal that hard work throughout the summer will pay off in the fall. This will give the coach more time to focus on team chemistry and systems of play. LOCATION: Coaches will come to your high school location at your home field. Coaches can let our staff know what parts of the game you would like to see improvement and we will customize our sessions to address your team's needs.